"Toronto’s condo sector is shaping up to have one of its strongest years on record, dispelling fears that Canada’s largest housing market is ripe for a correction. 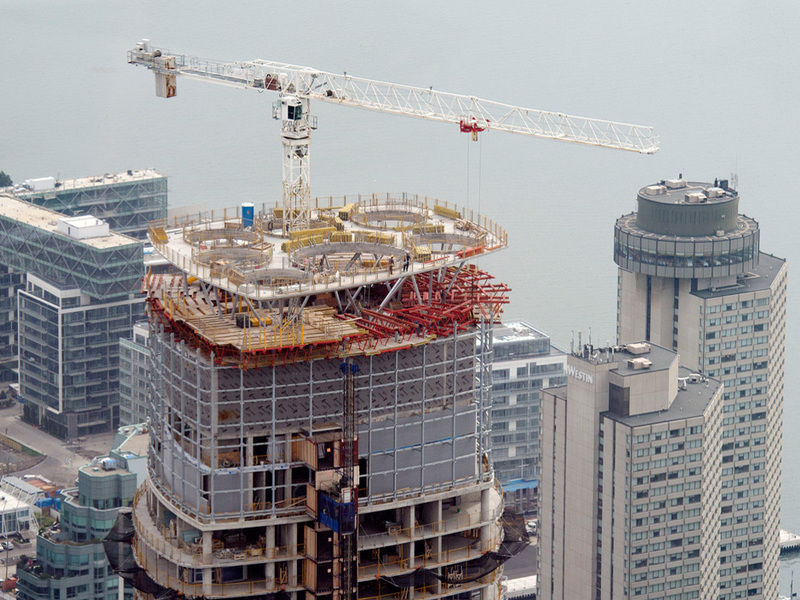 Builders sold nearly 11,000 condo units in the first half of 2015, the third-best year on record, according to research firm RealNet Canada Inc. Most of the sales activity has been among presales, thanks to 55 new projects that developers launched in the city this year. But buyers have also been snapping up units in projects wrapping up construction, helping to absorb the large surge in completed but unsold units, which had soared to four times their historic norms at the start of the year." Source: The Globe and Mail / RealNet Canada Inc.